Gran Tasting San Diego - ¡Latin Food Fest! 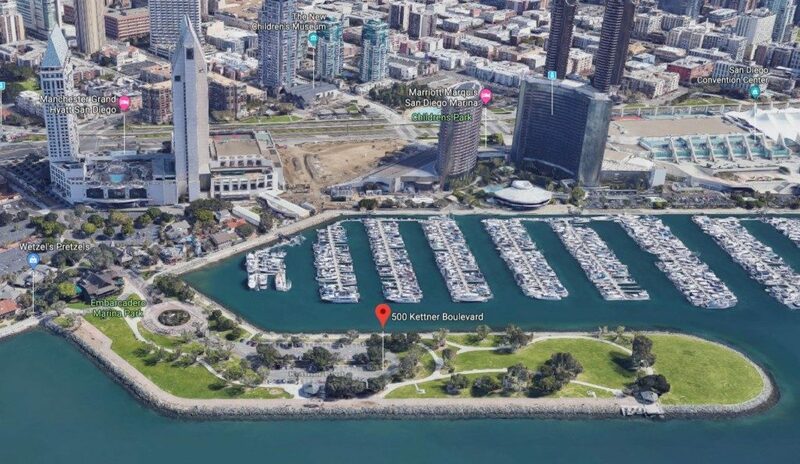 Ticket includes all food, wine, spirits, and beer, cooking and wine demos, and music performances at San Diego Bay on August 17, 2019. VIP Tent includes Oysters by Ironside Fish & Oyster, Grilled Lobster with Foi Gras Butter by Ben Diaz, Tacos Del Mar by Jonathan Perez, Whole Leg Spanish Jamon, 7 Mares Ceviche Cocktail by Roman Ortega, Costa Rican Ceviche, Carmen Reserve Cabernet, Tequila Corralejo, Wines of Garnacha Spain, Massages, Gift Bag, and music by DJ Ty.